Between one out of town trip for me and two for Pat and then extended illness for both of us, we've totally gotten off track on our healthy eating. I just returned from trips to both the grocery store and the farmer's market and hope that the busting-at-the-seams fridge of healthier foods will help us get back on the wagon and keep from eating out as much. At least, that's the plan. 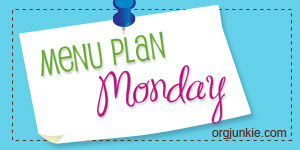 There's more Menu Planning Monday at I'm an Organizing Junkie. Glad to hear that you and Pat are feeling better. 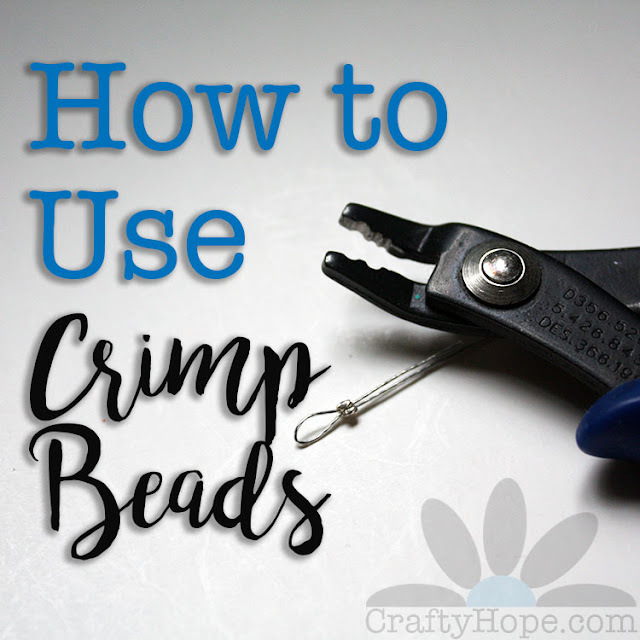 I understand having the crud I am going through it now. The menu sounds wonderful all except for the tofu. I too am back on track now and as soon as I am over the crud will be going back to my work outs. Here's to healthier living.